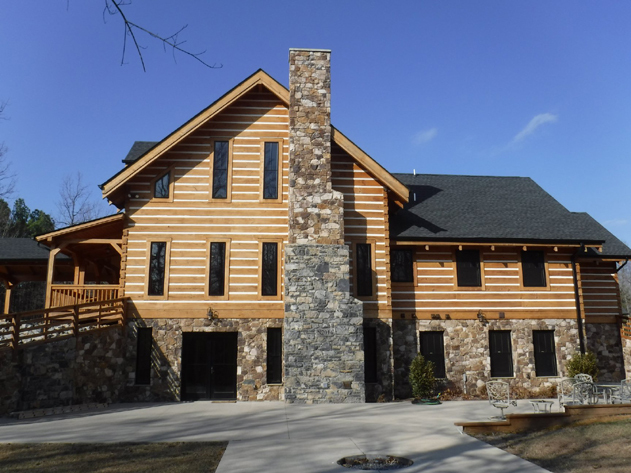 to build your dream home from their high-quality products. 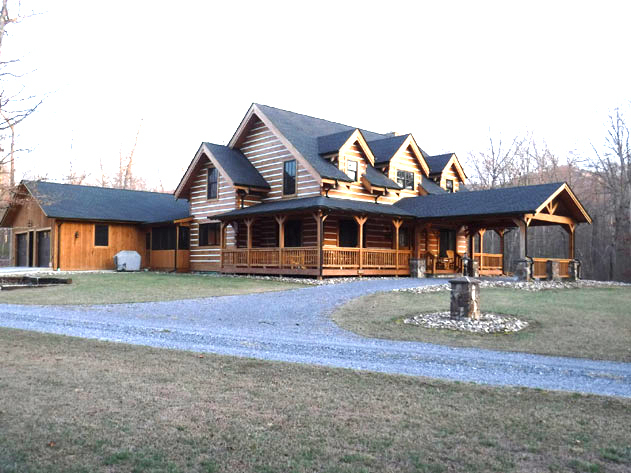 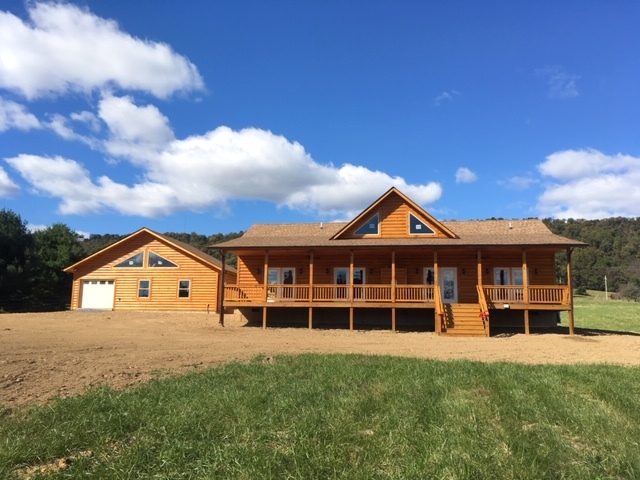 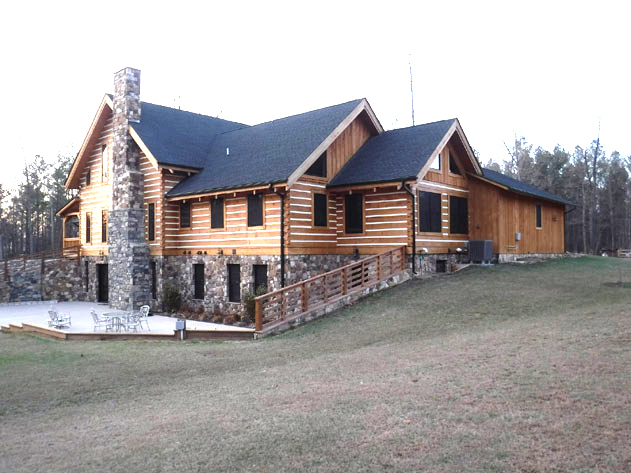 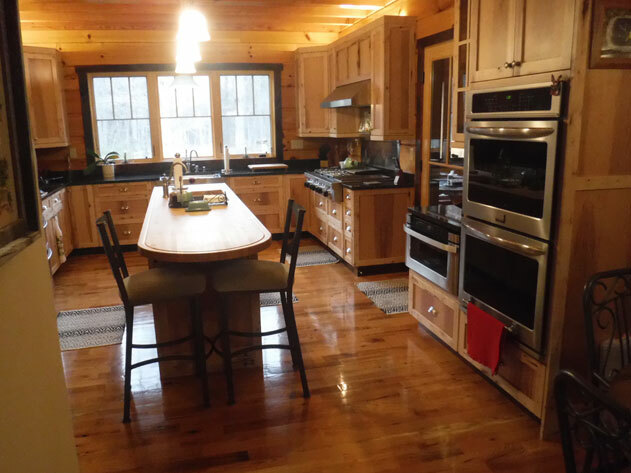 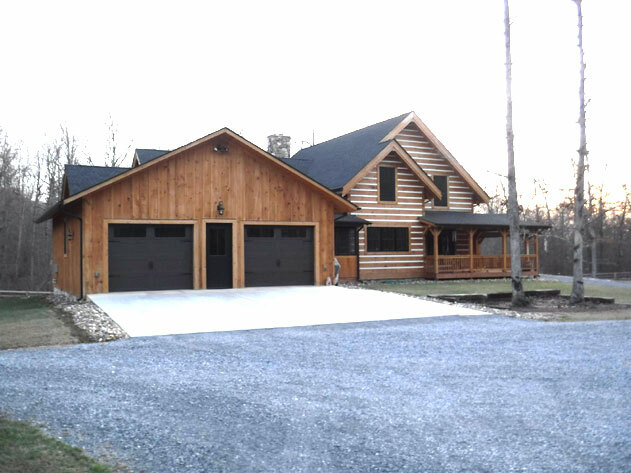 They are a true manufacturer of solid, energy-efficient log homes for over 30 years. 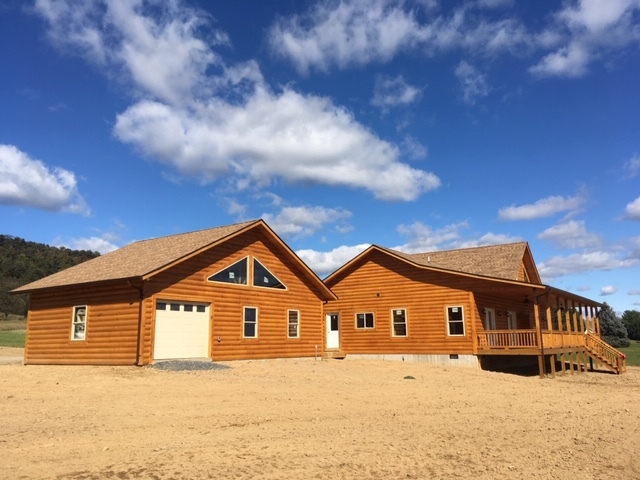 There is a wide selection of house designs to choose from, or design your own home with experienced advice from Mr. Nichols. 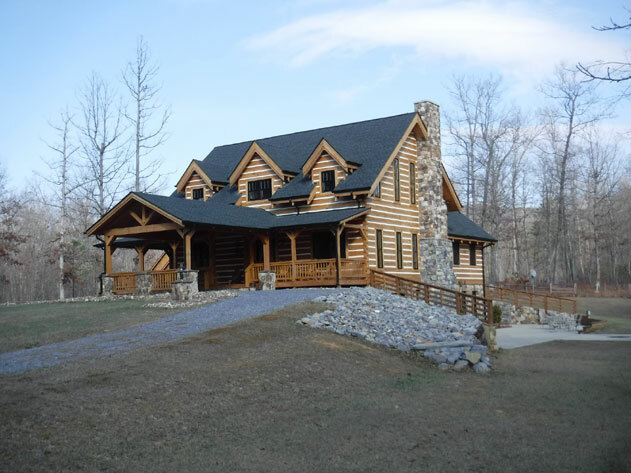 Let Mr. Nichols create or build your log home! 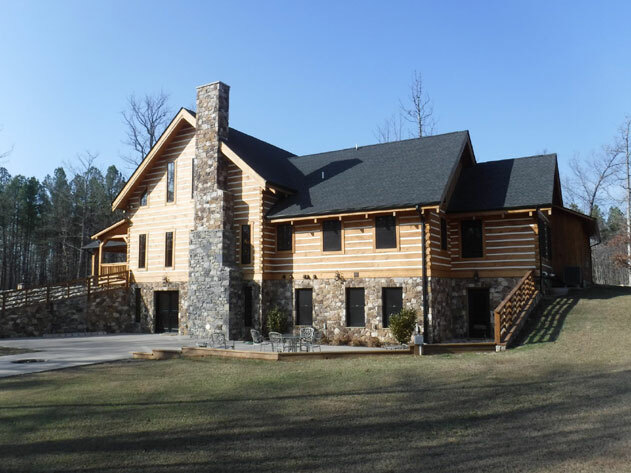 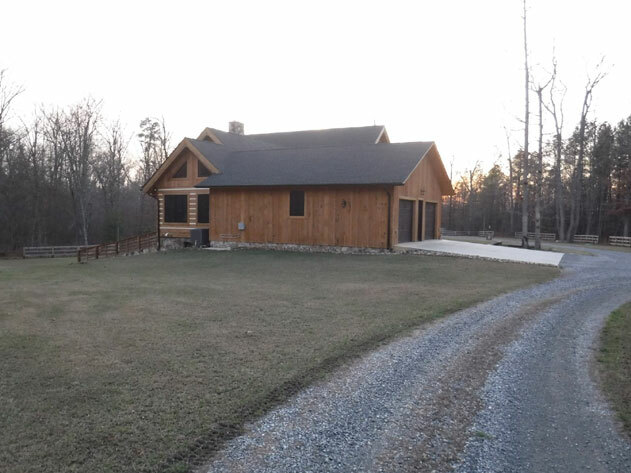 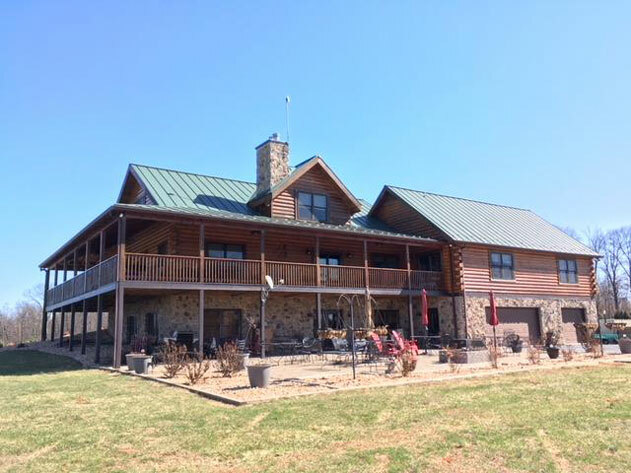 Call or EMAIL us today to schedule an appointment to discuss your log home or log cabin.